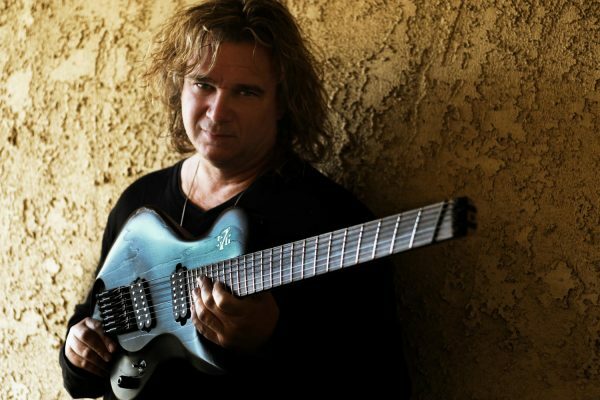 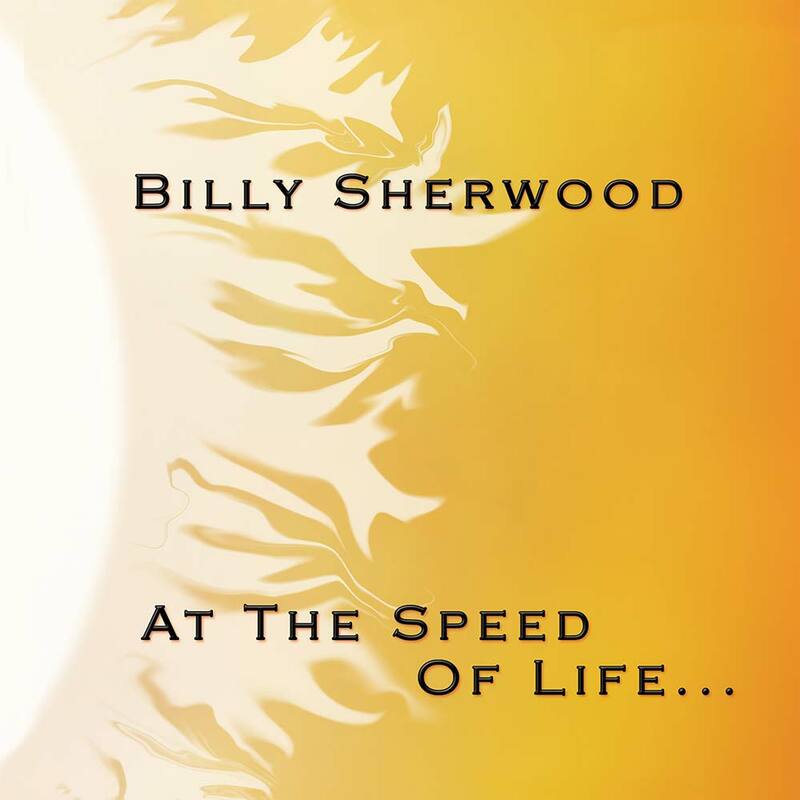 As part of our festive promotions, fans of YES bass guitarist BILLY SHERWOOD can now get all 8 of his recently reissued solo albums for an exclusive bundle price of £50, plus a signed postcard! 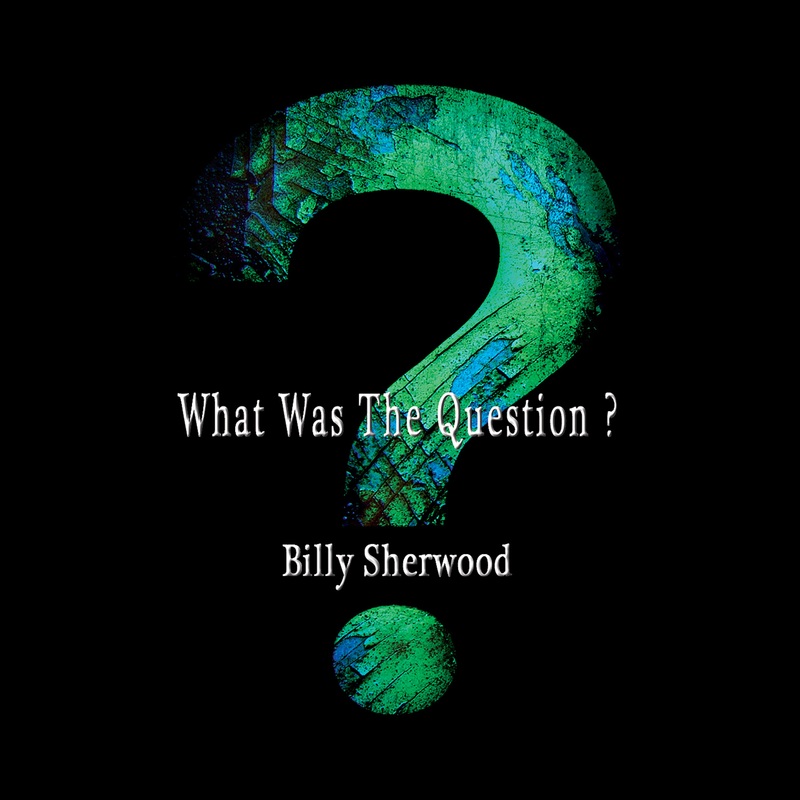 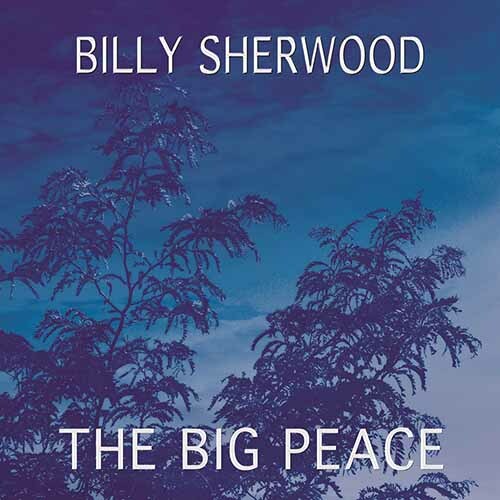 The perfect Christmas gift set for any Billy Sherwood or YES fan, this offer is exclusive to Cherry Red Records customers! 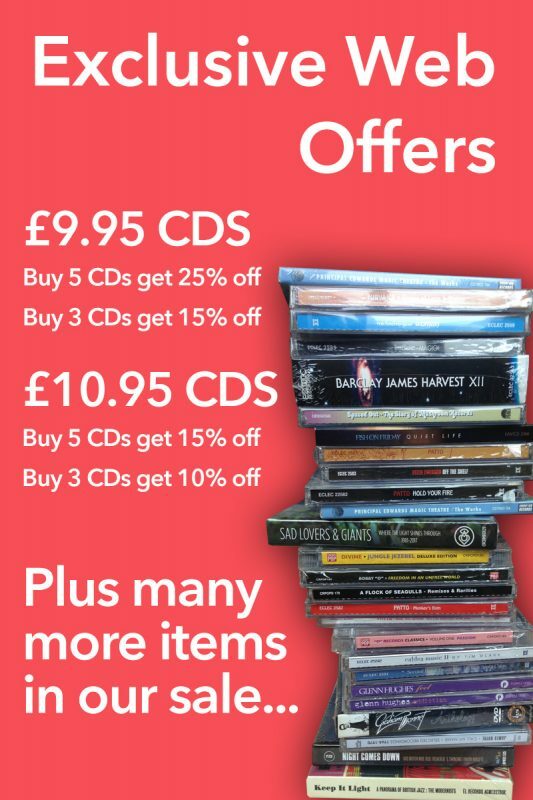 *Simply add all 8 titles to your cart and the discount will be added at Check Out. 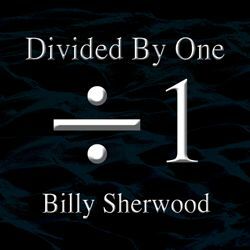 **Postcards will be mailed separately to all customers who purchase the bundle of 8 directly from Cherry Red HQ. 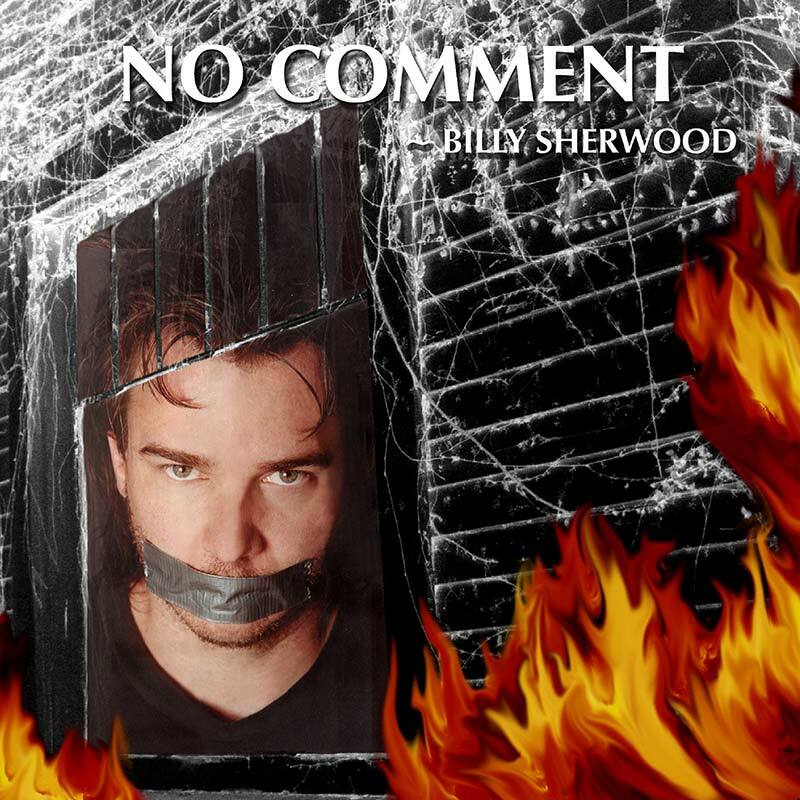 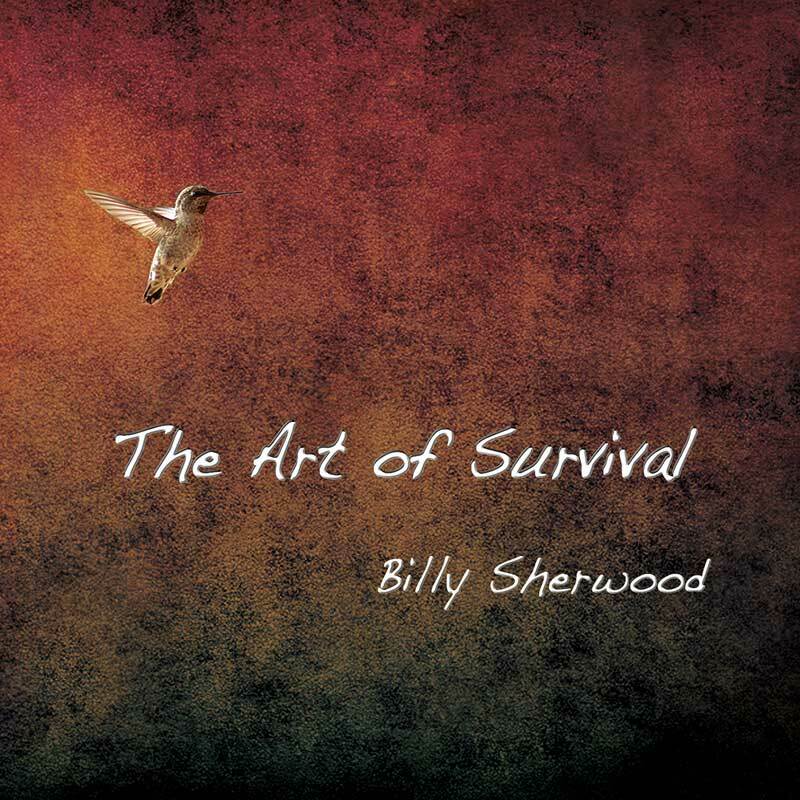 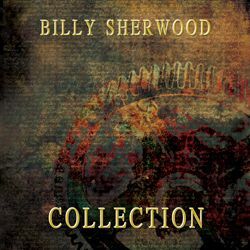 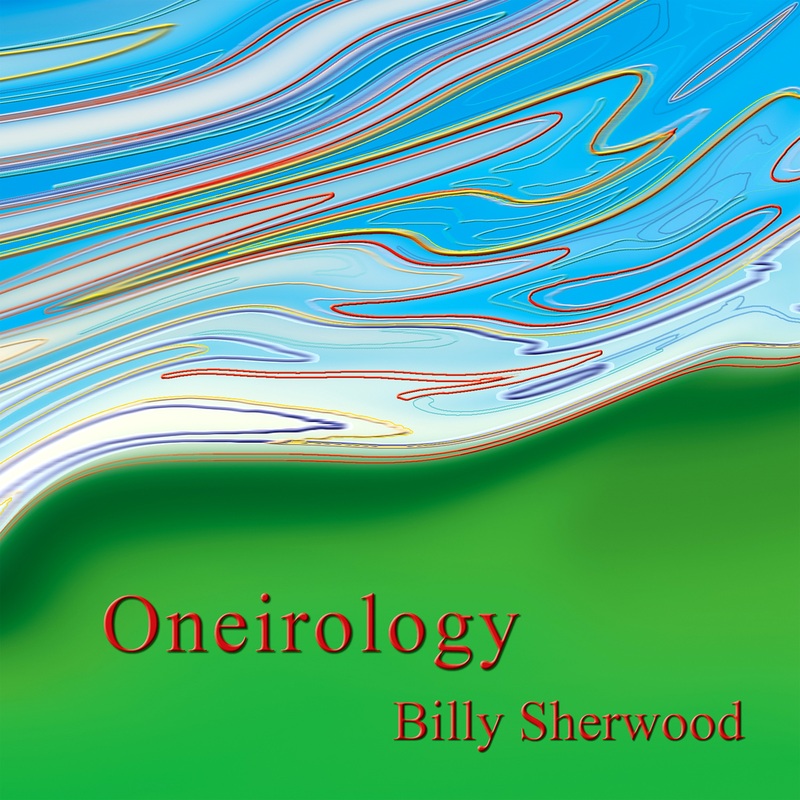 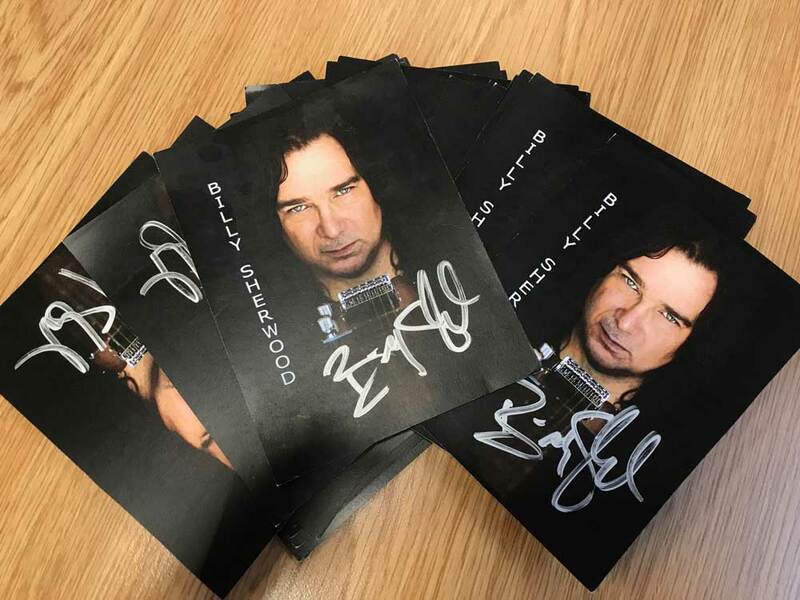 Get all 8 Billy Sherwood albums for the exclusive price of £50 (+p&p) with a signed post card!